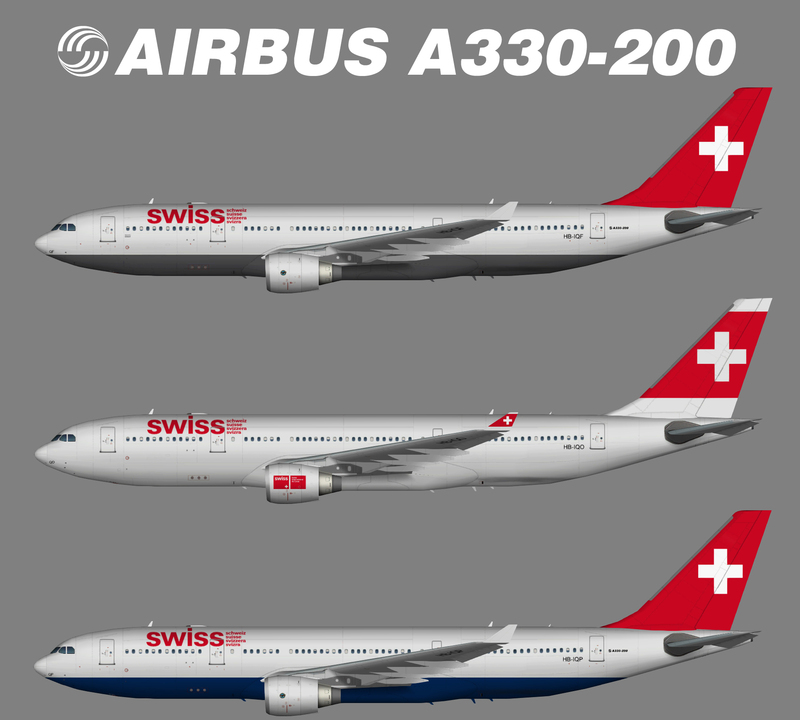 Repaint of the The Fruit Stand Airbus A330-200 in Swiss Air Lines retro scheme. Base files package for P3Dv4 available at http://www.alpha-india.net. This is an AI aircraft only.